Licorice, raisin and marinade make for a spicy, saucy nose. 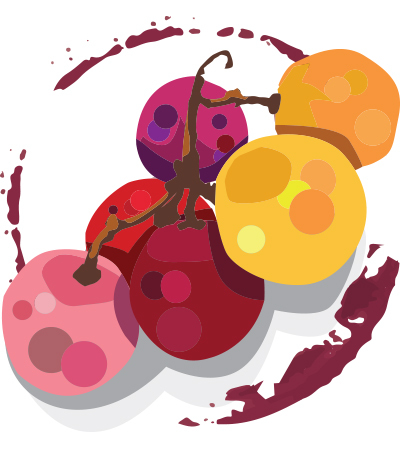 The palate is developed and ripe, with black cherry, plum and raspberry resulting in a standard but good flavor profile. Smooth and big on the finish, with legs.